Kids Pattu pavadai langa is one of the Beautiful Traditional wear of South India. 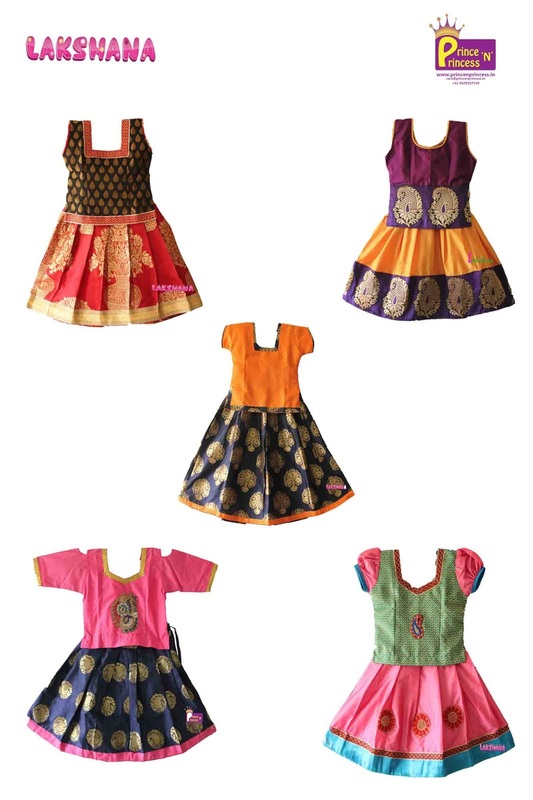 Lakshana ( Brand of Prince N Princess) brings beautiful and vibrant colour Pattu Langa of both simple and grand style outfits which is very unique compared to any designs available in the market. We have Pavadai ( Langa ) of body type and lehenga type meeting expectation of all the customers.